– As previously reported, Last Week Tonight With John Oliver had a segment criticizing WWE for the treatment of its wrestlers by using them as independent contractors and not giving them proper benefits. 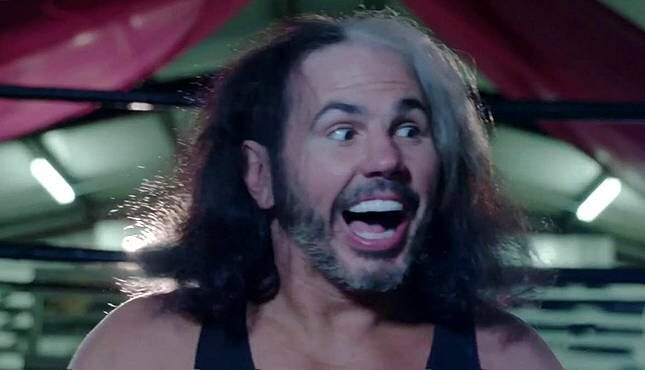 WWE later responded to the segment and said that John Oliver “ignored the facts.” Earlier this month, FOX News spoke to WWE Superstar Matt Hardy ahead of WrestleMania 35 to get his thoughts on the segment. Below are some highlights and a video of the segment. If using any of the above quotes, please credit FOX News with a h/t to 411mania.com for the transcription.